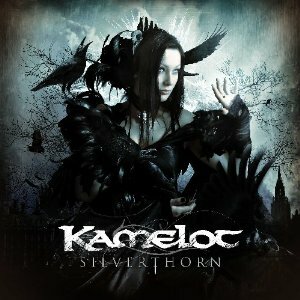 KAMELOT – Progressive/Symphonic Metal superstars KAMELOT released their eleventh studio album, Haven, this past May 4th, via Napalm Records. Insomnia is the second track on this album; an album that I’ve appreciated since my first listen. I easily recommend Haven to everyone, due to the fact that KAMELOT crosses over many Rock and Metal genres. 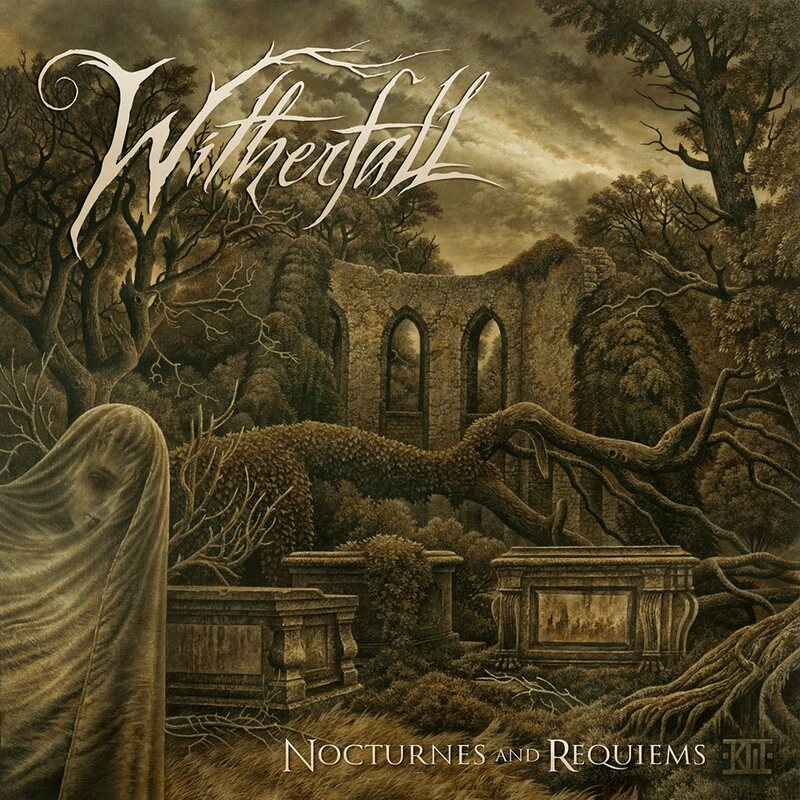 This album is, frankly, one of the beacons of Metal Releases in 2015. Insomnia is a sic-fi inspired song. In a post apocalyptic world, surveillance is everywhere and over population is rampant. Deep in the underground of the Wasteland Monarchy lies the Insomnia Division, the housing for some of the chosen ones, only allowed to live in an Insomniatic state. 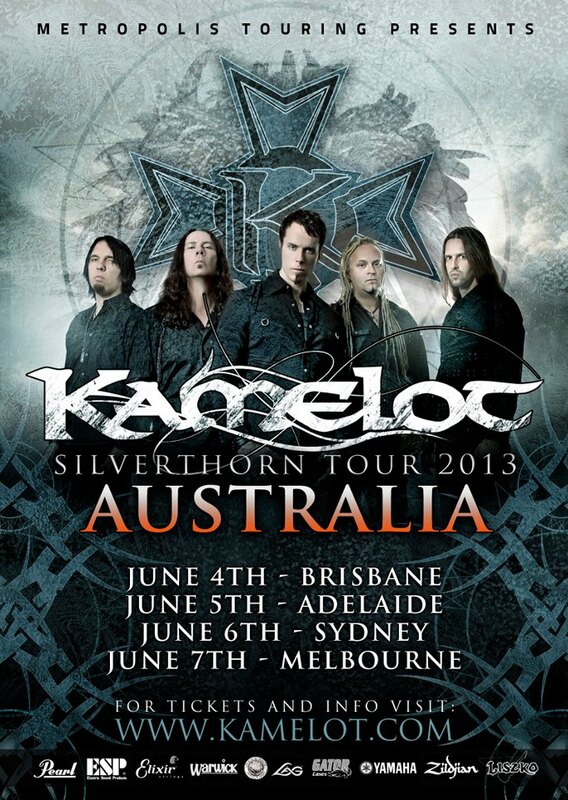 KAMELOT FOR THE FIRST TIME EVER IN AUSTRALIA! Tickets are already going superfast, don’t wait to get yours. 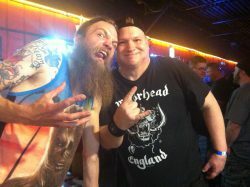 Limited VIP packages available too! 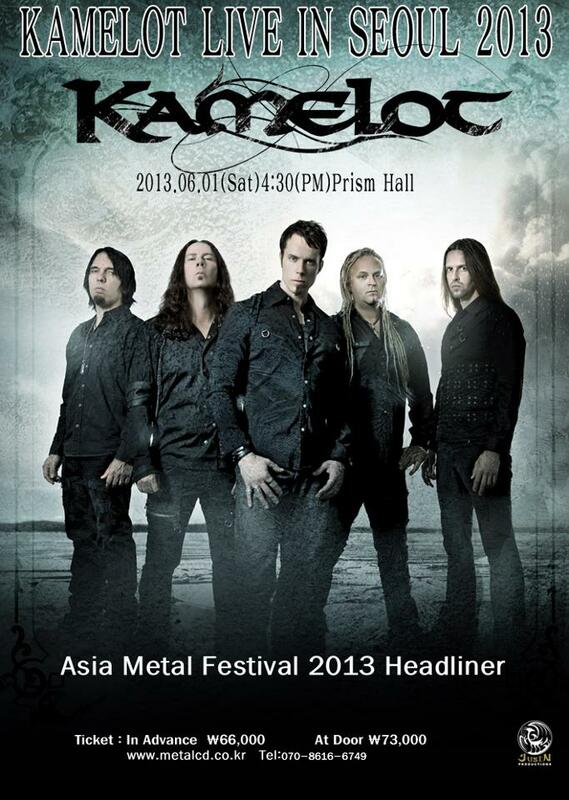 KAMELOT will Headline the Asia Metal Fest 2013 in Seoul, Korea, on Saturday June 1st! See you there! 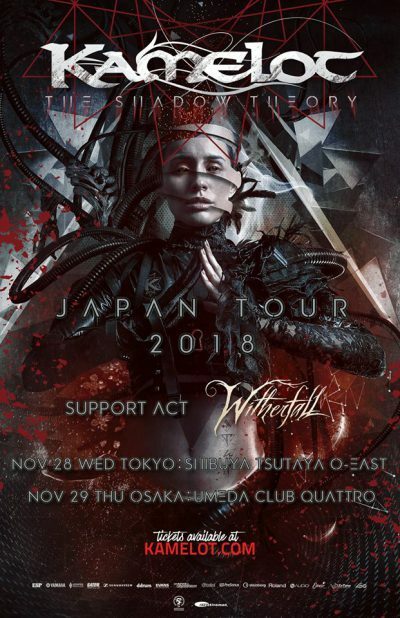 * For more info on KAMELOT, click on the links below! 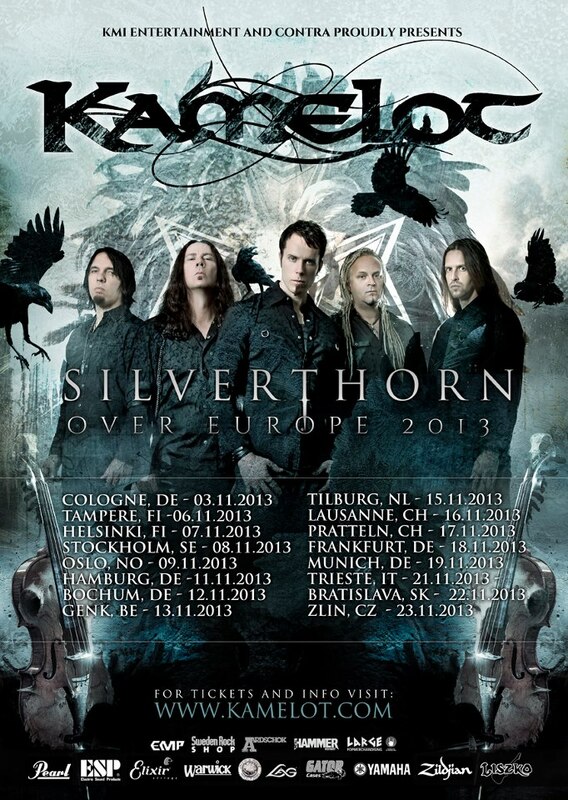 KAMELOT Silverthorn Over Europe 2013 – Dates, Cities & Venues Listed! Dear Kamelot Fans, our brethren! We are so pleased to announce these exclusive tour dates for Europe 2013. We cannot wait to bring Kamelot to some new cities and meet you all again on the road. See you all this Fall for the SilverStorm!! Tickets will go on presale March 11th, 2013. 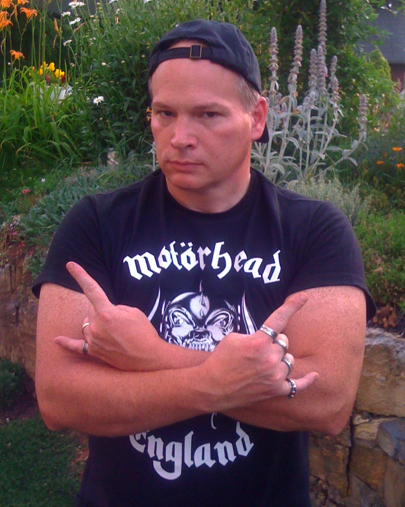 Additional “Silverthorn World Tour” dates coming soon, stay tuned and check back often for ticket info!! Released in North America on October 30th, 2012.